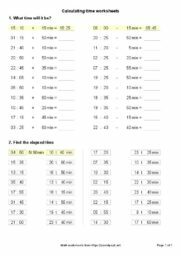 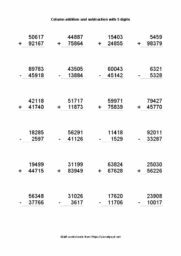 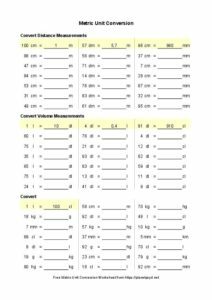 Metric measurement units conversion worksheets with decimal numbers. 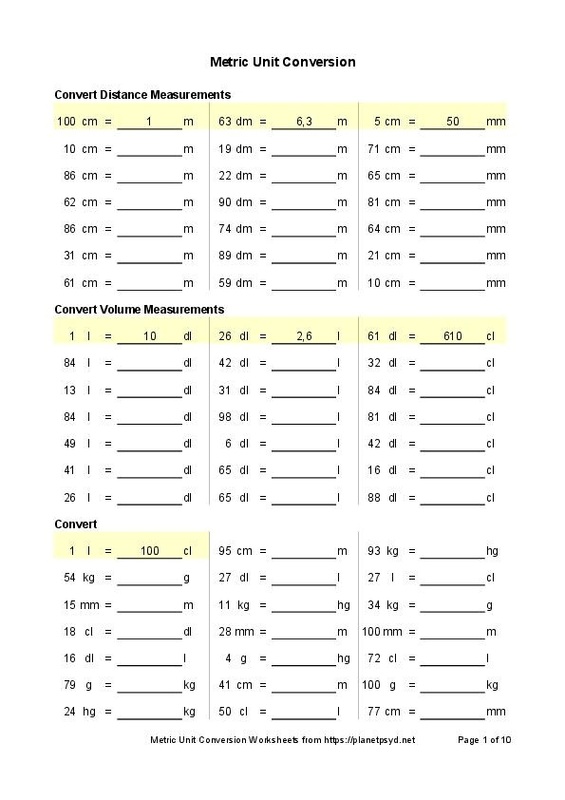 Students learn to convert different length, volume and weight units like centimeters to meters and millimeters, kilograms to grams and hectograms, liter to milliliters and centiliters. 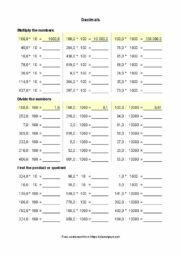 Conversions from smaller units to bigger ones often involve practicing with decimal numbers as well. 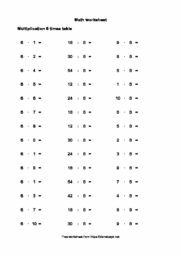 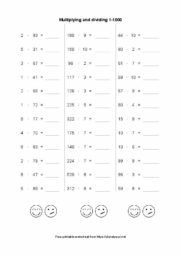 These worksheets are best suited for school pupils in 4th and 5th grade.